Sukhi Barber – Sculptures « Adafruit Industries – Makers, hackers, artists, designers and engineers! Sukhi Barber – Sculptures via colossal art. 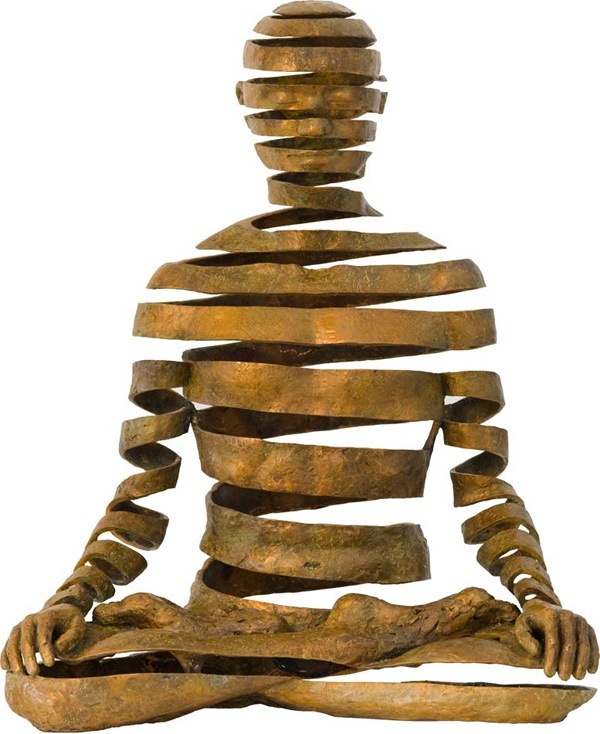 Sukhi’s sculptures are intended to bridge the cultures of East and West. Embodying the peace and compositional balance of ancient devotional art, they represent complex philosophical ideas with a simplicity and clarity that renders them accessible to the Western viewer. Exploring themes of hidden potentials, and the transcendence of our limiting view of a solid reality, her work often represents the negative space as being as important as the material itself, implying the dance of form and spirit, a constant state of transformation.